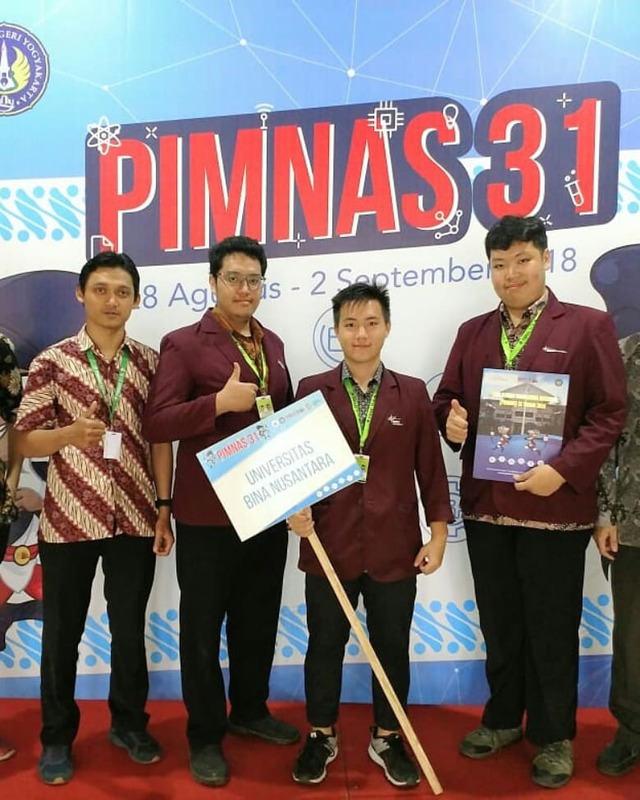 Three students represented the Faculty of Engineering at the 31st National Student Scientific Week (PIMNAS) at Yogyakarta State University which was held on August 28th to September 2nd, 2018. Those students were the only one team that passed to the PIMNAS as BINUS University delegation. They are Ronald Horizon and Ferry Octavian Sulaiman (binusian 2019) and Daniel Alfredo (binusian 2020) from department of Food Technology. They showed their expertise in field of research. 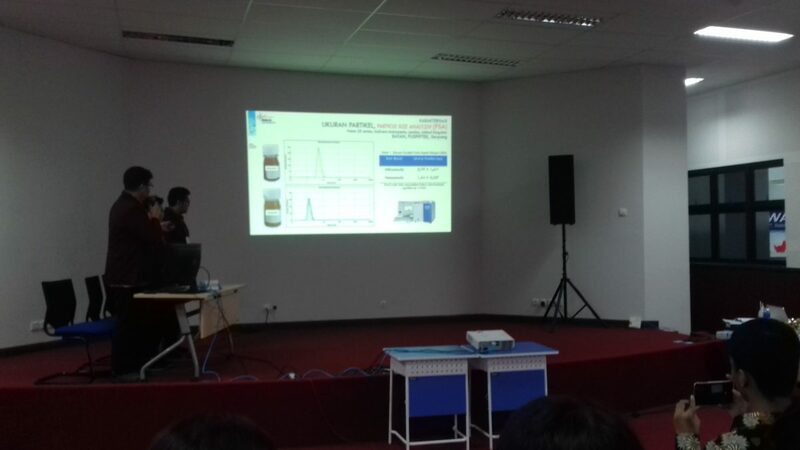 Their selected research was in the field of postharvest technology, entitled Evaluation of Emulsions (Microemulsion, Nanoemulsion) Edible Coating from Chitosan and Nutmeg Oil in Inhibiting Botrytis cinerea applied on Strawberry Fruit. The application of the nanoemulsion coating could extend the shelf life of strawberries. 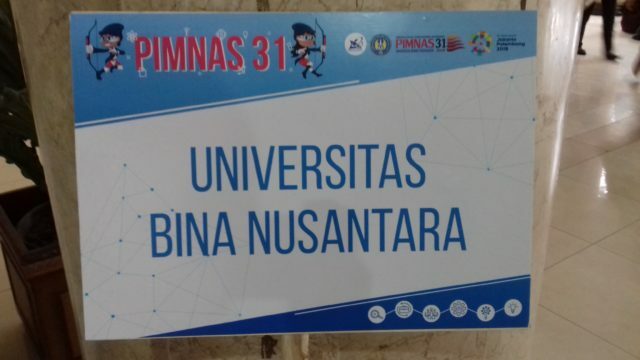 Hopefully this achievement could be stimulant for all junior students of foodtech to get the medal in future PIMNAS 32nd, 2019, held in USU Medan.